As you get older your body changes, and so too do your nutritional requirements. 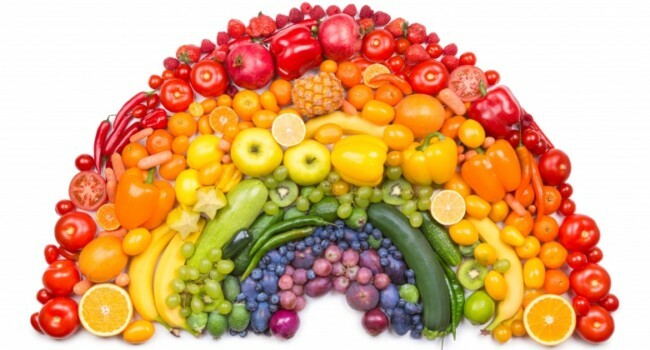 Eating healthily is more important than ever, and a balanced diet can go a long way to helping you avoid getting sick. Foods that are high in fibre help your digestive system and keep you regular. As you get older, stomach troubles may increase, and fibre plays a vital role in keeping you on track and avoiding digestive issues like constipation. A lack of iron can lead to a loss of energy or even anaemia. Thus, keeping your iron levels up is essential. Lean red meat is a great source of iron, as is liver, but if you’d prefer to steer clear of red meat you can also eat lentils, peas, beans and oily fish like sardines. Eating foods rich in calcium not only keeps you healthy; it can also stave off diseases like osteoporosis. Milk, cheese and yogurt are all foods that contain a high dose of calcium, and make the perfect snack for when you’re sitting back relaxing and enjoying looking at Australian betting sites, watching TV or reading a book. Now you know a bit more about what you must eat, take a look at these food rules that you should adhere to…. Get enough Vitamin D- Vitamin D is also crucial in the fight against osteoporosis so make sure your diet includes it! If you can, get some sun, as this is natural Vitamin D, otherwise eat plenty of eggs, fortified cereals and spreads and oily fish. Don’t dehydrate-If you are thirsty, you are already dehydrated! Ensure that you drink enough water every single day, and that you do not become dehydrated. Measure your water intake and be very aware if you feel thirsty. Cut back on salt– Salt can spike your blood pressure, so ensure you reduce your intake. Take note of how pre-prepared foods have more salt and don’t add extra if you can avoid it. Keep an eye on Vitamin A- Vitamin A can be a double-edged sword. You need it, but too much of it can increase your risk of bone fractures. Liver is especially high in Vitamin A, so if you eat liver more than once a week, do not take any supplements or fish oils that include this mineral. 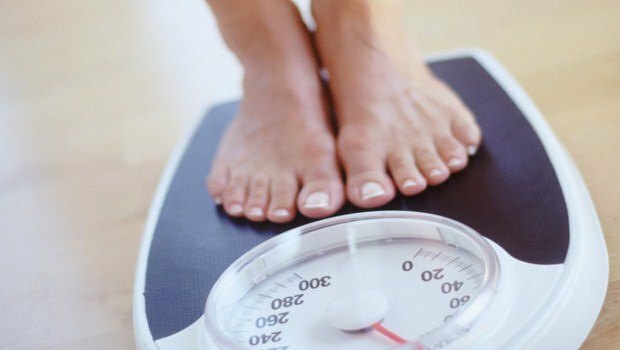 Maintain your weight- Ensure that you stay a healthy weight and do not become obese. Extra weight causes extra strain on your body, and this can lead to other complications. Maintaining a healthy weight is crucial at any age, but becomes even more important after you turn 60.